The 3433 Sport Performance Centre identifies Calgary’s elevation in feet (3433); while bringing together our exclusive formula for performance coaching, sport science services, endurance and strength training. Our expert coaches have broadened the Centre's programming approach to encompass all of the support tools that enhance an athlete's daily performance training environment. The 3433 coaching team is diverse for a reason, to challenge each other and find ways to effect change within athletes. We have been in business since 2003, growing small indoor cycling classes into the largest performance orientated program in Western Canada. It is important that we find out why each individual has joined the community and how we can customize a program for them. Success. 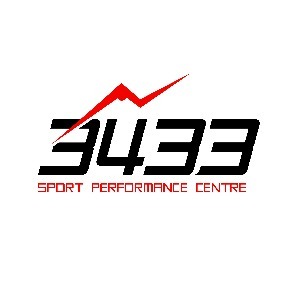 Coach 3433 Sport Performance Centre has been notified of your message.